Aerial View Shows why Windermere is known as the "Town of Lakes"
Windermere, Florida is located in Southwest Orange County, approximately 14 mile from downtown Orlando and 6 miles north of the Walt Disney World Resort. Windermere is known as the Town of Lakes, since it is surrounded by sand bottom lakes. Lake Butler is the largest and borders the town to the west. Lake Down borders the town to the east and Lake Bessie to the Southeast. Through a series of canals, Lake Butler and Lake Down connect with 6 additional lakes, forming the Butler Chain of Lakes. The downtown area consists of three blocks of commercial space of varied but limited services. As you drive through Main Street be attentive to the 25 MPH speed limit, as the town police are known to give out quite a few speeding tickets! Because of the small town feel and the access to the Butler Chain of Lakes, Windermere has slowly added upscale subdivisions with homes priced in the millions of dollars. The most well known of these is Isleworth, home to celebrities, corporate executives and local entrepreneurs. Of course, there are additional communities with ultra luxury homes in Windermere. Windermere is home to Orlando's elite, including PGA Golfers, NBA Basketball stars, the area's local corporate executives and numerous national entrepreneurs. That doesn't mean that everyone in Windermere is extremely wealthy, but it doesn't hurt! Not all homes in Windermere are in this price range. Along with the multi-million dollar homes in communities like Isleworth, Reserve at Lake Butler and Chaine du Lac, there are numerous areas with homes under a million dollars, including the Lakes of Windermere and Keene's Point, on Lake Tibet-Butler and home to a Jack Nichlas Signature Golf Course, the Golden Bear Club.. All enjoy the amenities of a small town atmosphere and local organizations and events. Browse through our information on living in Windermere. Whether you are interested in purchasing an existing resale, buying new construction, or purchasing land for your own custom home, you need the insight and experience of a Realtor. Kim and her team can work with you to find the best home to fit your needs. View all current listings in Windermere Florida to see if your dream home is already available or contact us for introductions to area home builders. Our listings pages provide the ability to search by price for townhomes, condos, single family homes and vacant land for sale. For your convenience, special searches have been set-up for Isleworth and Keene's Point. Many Windermere communities at all price ranges are gated communities. Many have golf courses on site with private memberships and golf course homes. 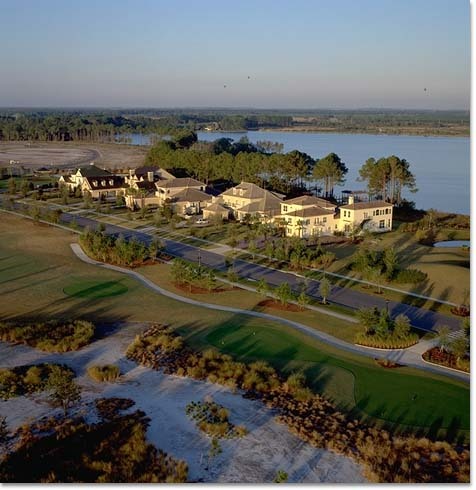 Whether you are looking for a gated community, golf course community, lakeside community, or just a community feel, Windermere offers numerous choices. 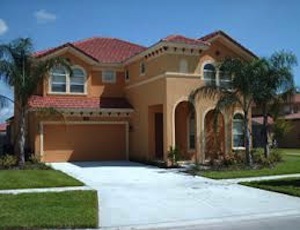 We will also be happy to show you local Orlando homes outside of Windermere for sale that match your criteria. Agents are also available in the neo-traditional town of Celebration, Florida. Utilize our buyers questionnaire to help us maximize your time by quickly identifying the best home for you. Interested in building a new home? 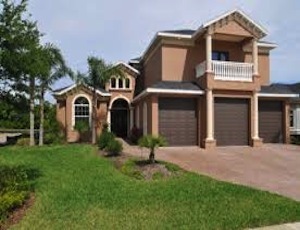 We offer information on the home builders in Windermere and throughout Central Florida. Our listings pages provides information on lakefront lots and other lots for you to build your own custom home. Custom Home Builders web sites are included for your convenience. We do recommend that you are also represented by a professional realtor who provide experience in the custom home market. We personally knows many of the local builders and can help you with options. We can also be your eyes and ears as your new home is being built. We specialize in prestigious home districts in Southwest Orlando with price ranges from $200,000 to $12 million. We can find your dream home or your next investment property. If you are relocating to the Orlando area, ask a long time local resident what Southwest Orlando and Windermere can offer you and your family. Selling your home in Windermere? 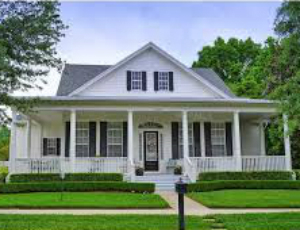 Contact us for comparisons from your neighborhood so that your home is listed at the right price. We will then work with you to develop a sales and marketing plan, including Internet and advertising strategies. 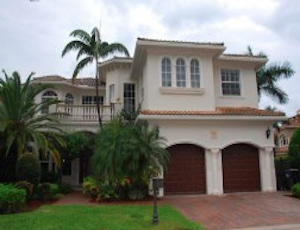 Looking for an investment property or a 2nd home to rent to residents or vacation travelers? We can do the research for you and have information on the best areas for vacation home rentals.